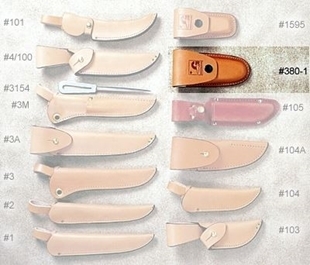 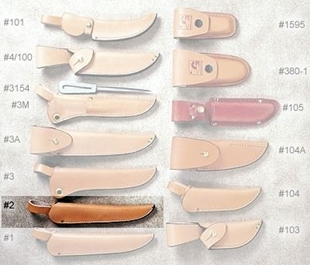 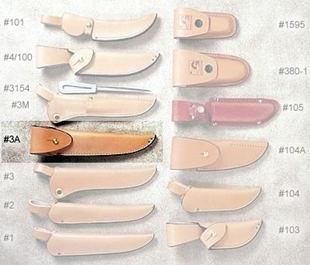 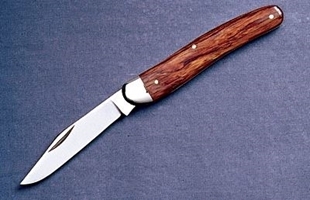 For over fifty years Grohmann has been making a name for itself in the knife business. 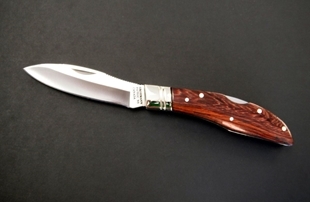 Stationed in Nova Scotia, Grohmann is one of Canadas finest companies through there knives beauty balance and quality. 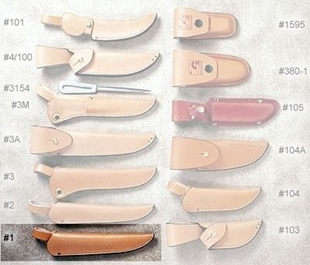 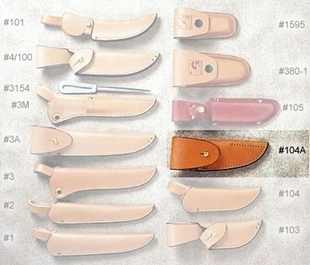 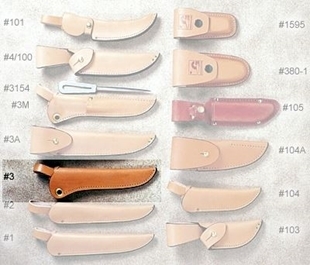 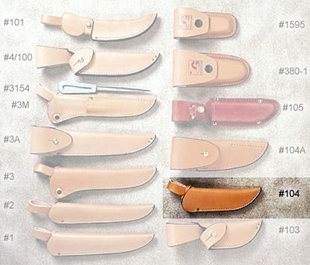 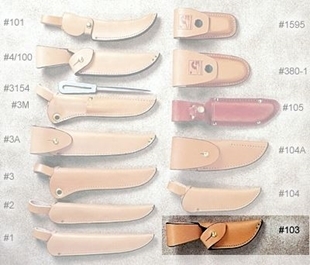 Grohmann makes a variety of different knives and knife accessories. 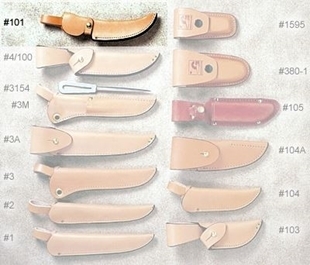 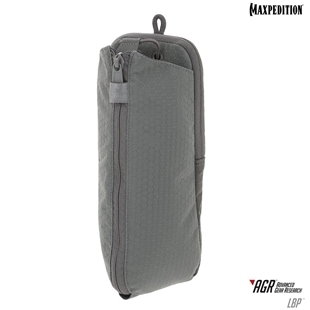 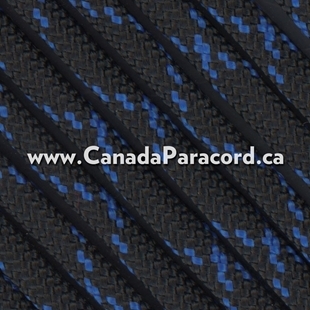 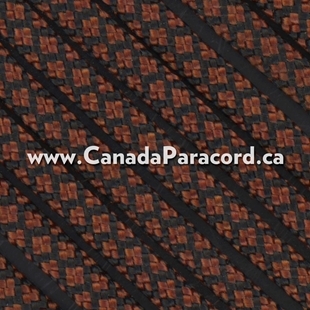 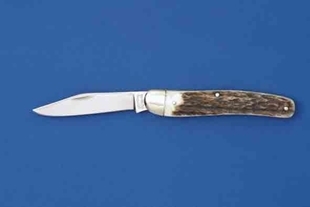 This includes outdoor knives which feature hunting and filet knives, all kinds of different types of kitchen knives, and various accessories to make experiences better. 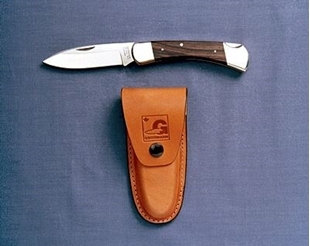 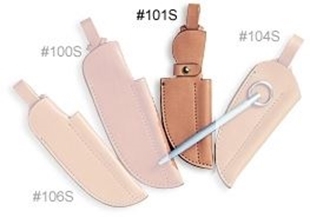 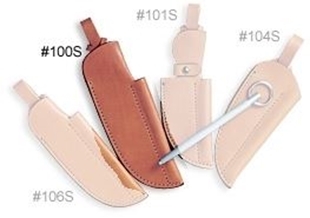 Grohmann’s classic D.H. Russell lock blade in a smaller pocket size version of the 300S. 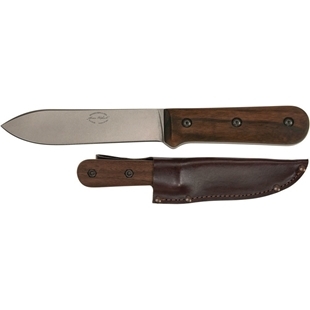 The 340S features an approximately 3 inches high carbon steel blade as well as classic rosewood handles with nickel-silver bolsters.